d’Amico International Shipping S.A. (DIS) is the d’Amico division operating in the Product Tanker sector, listed since 2007 on the Milan Stock Exchange. It has a modern fleet specialized in the transport of refined petroleum products, serving the main petroleum companies and trading companies. Endorsing MARPOL/IMO* regulations, the Company can also transport vegetable oil and other chemical products. 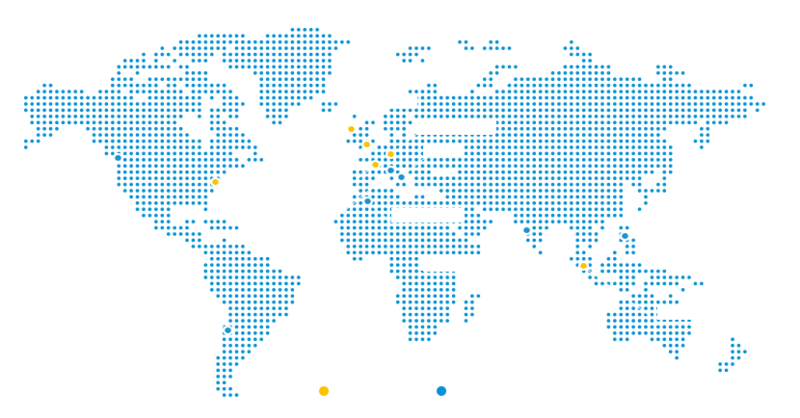 With chartering and operations offices in strategic locations such as Dublin, London, Singapore and Stamford, DIS offers a unique 24/7 client service.